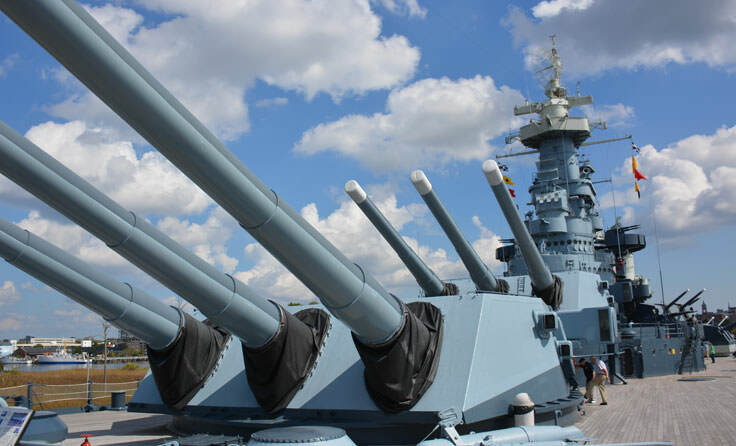 The Battleship NORTH CAROLINA is an unmistakable site across from downtown Wilmington. 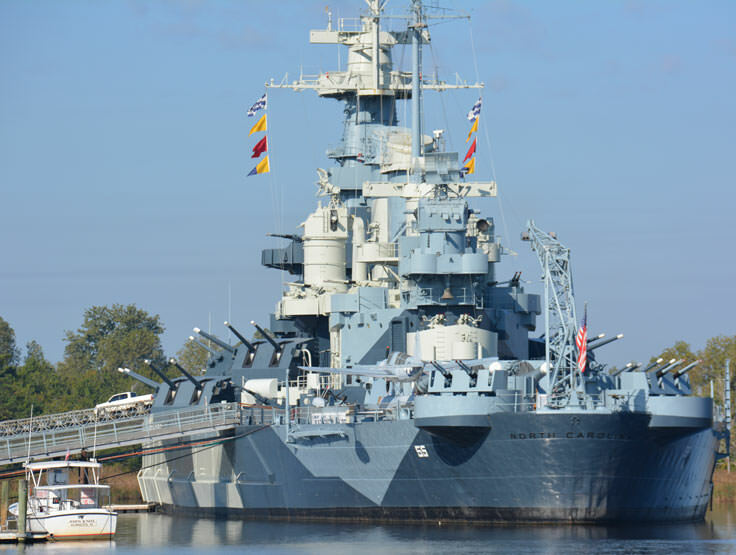 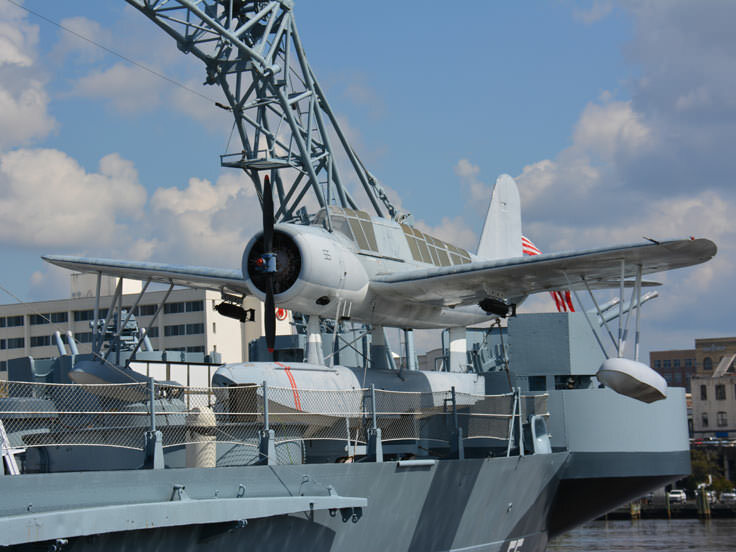 Moored in quiet dignity and majesty along the Cape Fear River, this historic World War II landmark is a must-see for Cape Fear vacationers. 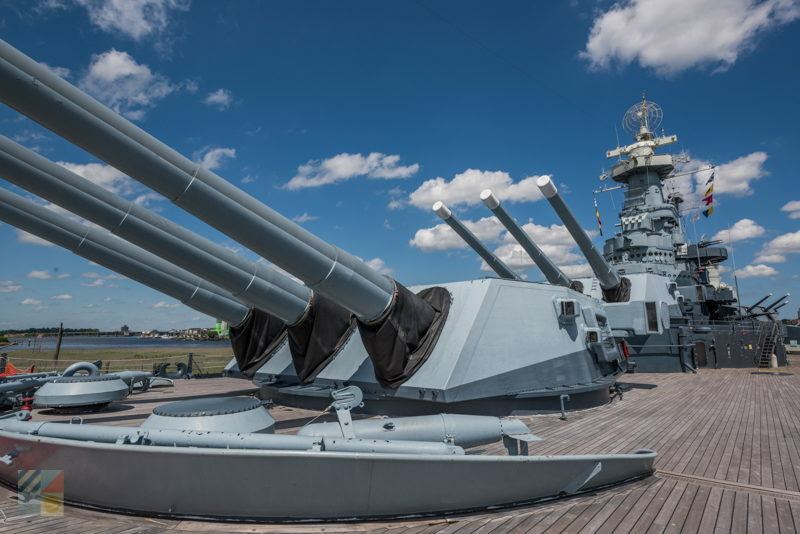 With construction commencing in 1937 and completed by 1940, the battleship was instrumental in World War II and was involved in every major Pacific offensive. 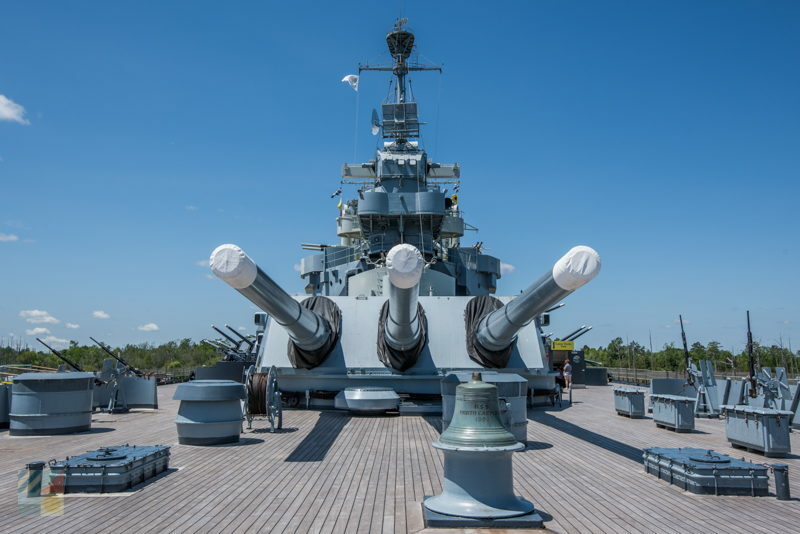 As the "newest" member of the fleet of battleships that were ingrained in the war, the USS North Carolina, with its wealth of technological advances and modern design, received a lot of attention during and after the war, earning the still-used nickname of "Showboat." 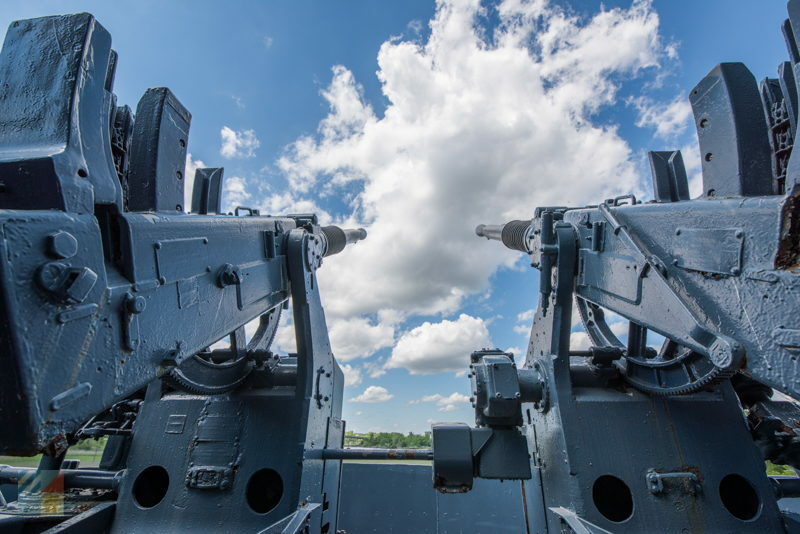 Outfitted with nine 16-inch/45 caliber guns in three turrets, and twenty 5-inch/38 caliber guns in ten twin mounts, the battleship was a formidable opponent that required 144 officers and 2,195 military members to keep her afloat and in service. 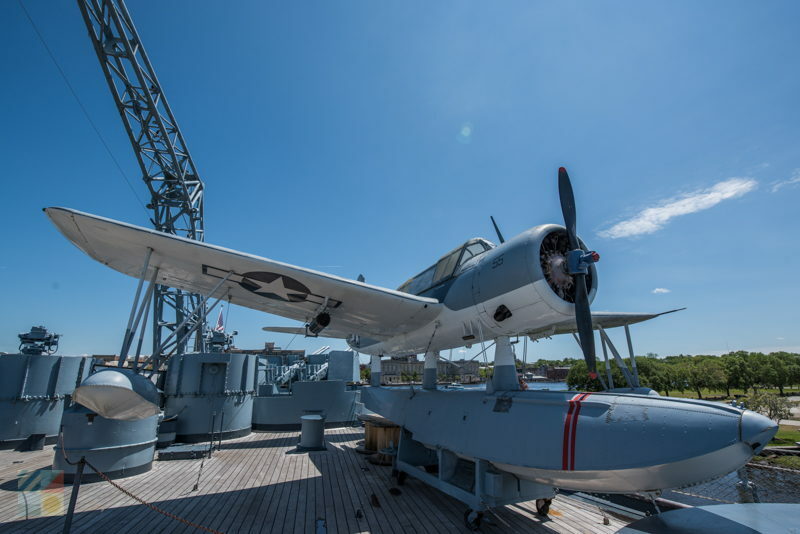 Throughout her many battles during World War II, the ship earned 15 battle stars and lost only 10 men in action, (with 67 men wounded), which was a tremendous feat in the Pacific region. 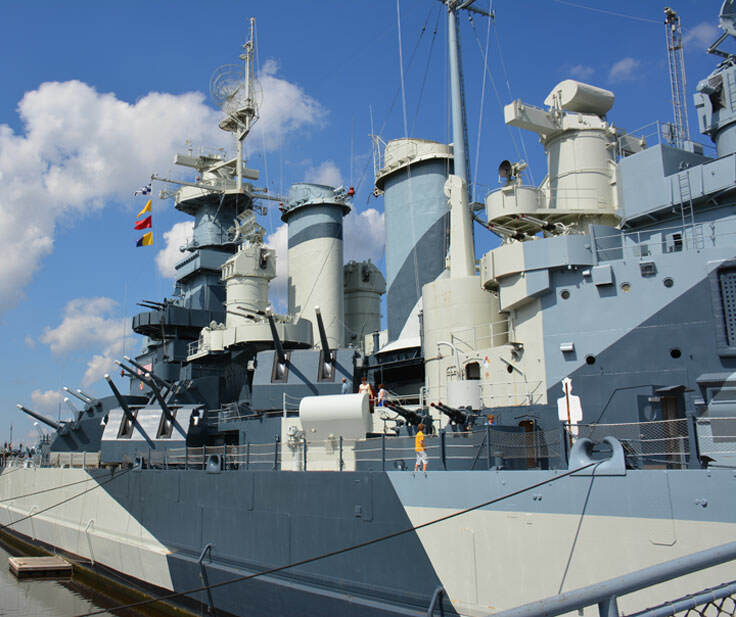 After the war, the USS North Carolina settled into a less active life, serving as a training vessel in 1945 and 1946. 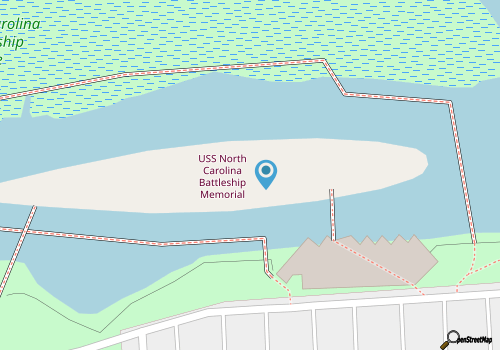 In 1947, the ship was officially decommissioned and sent to the Inactive Reserve Fleet in New Jersey, where she sat for the next 14 years. 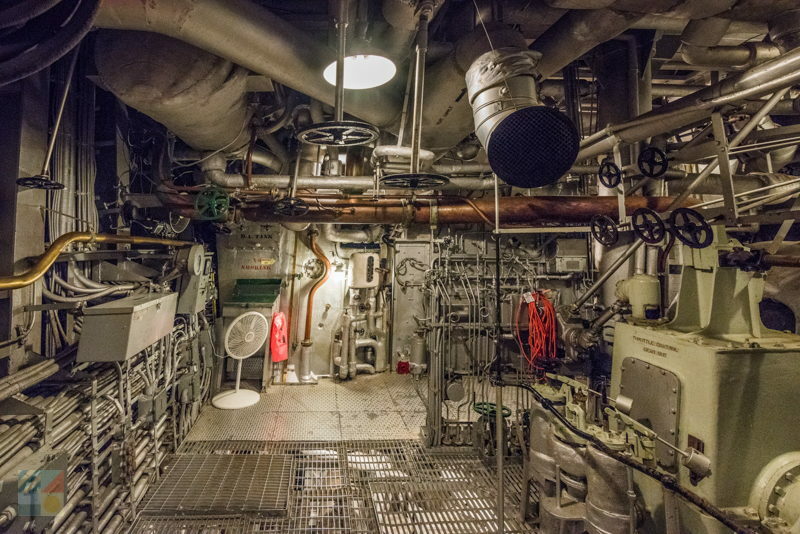 In 1958, it was announced that the ship was soon to be scrapped altogether, when representatives, organizations and citizens from North Carolina stepped in to save their battleship namesake. 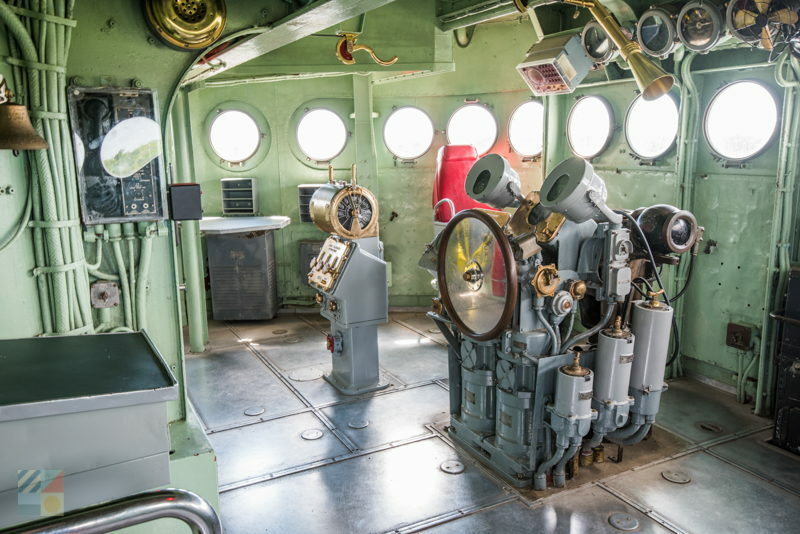 The enthusiastic "Savor Our Ship" campaign was successful, and in 1961, the ship made its way to its current home as the Showboat of Downtown Wilmington. 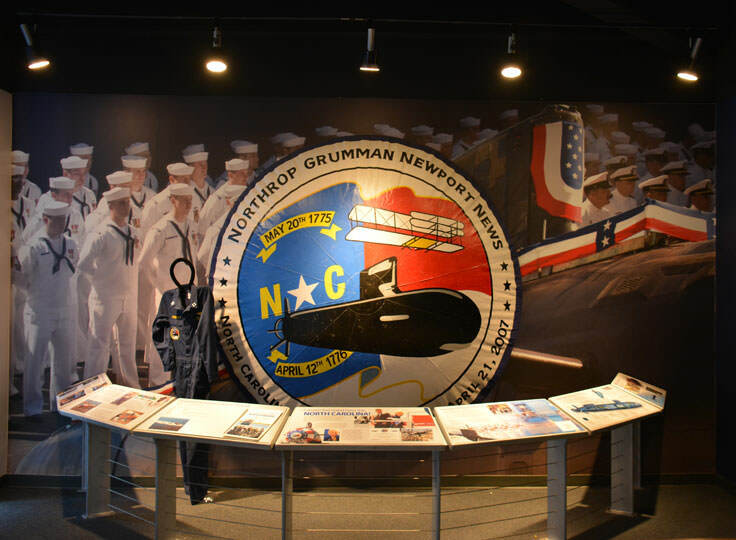 Just a few months later in April 1962, the ship was dedicated as a North Carolina memorial to its WWII veterans and the 10,000 state residents who died during the war. 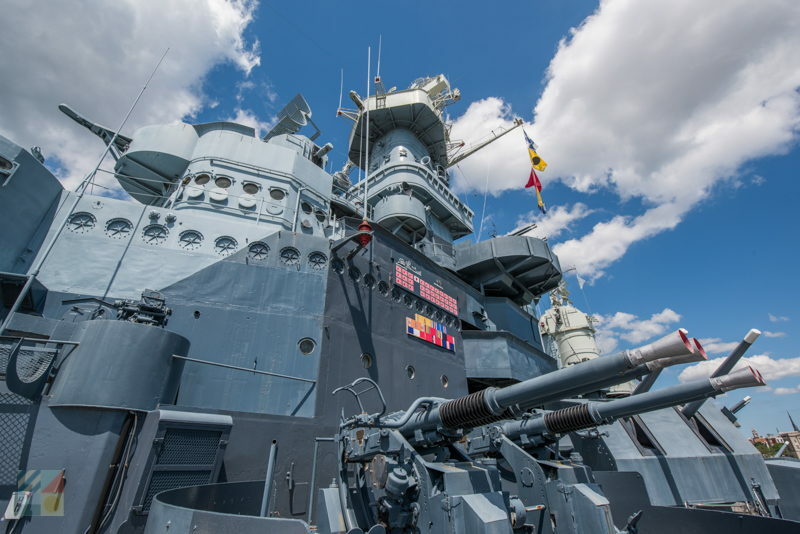 Today, the USS North Carolina is open every day of the year (including holidays) to curious tourists and residents alike who want to take an in-depth look at World War II's most recognizable battleship. 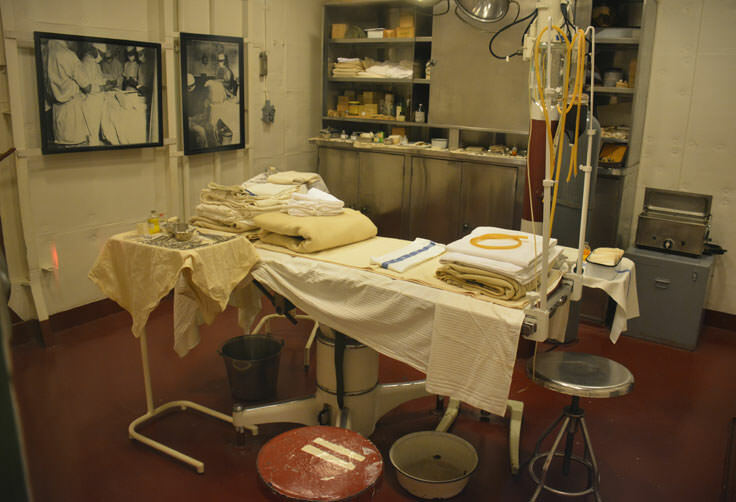 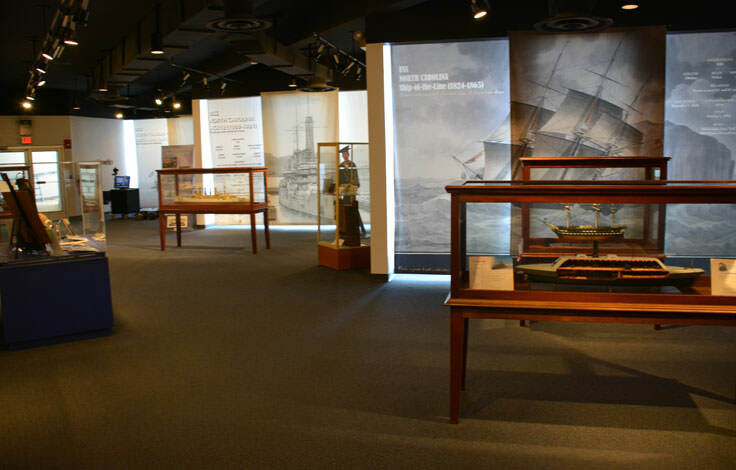 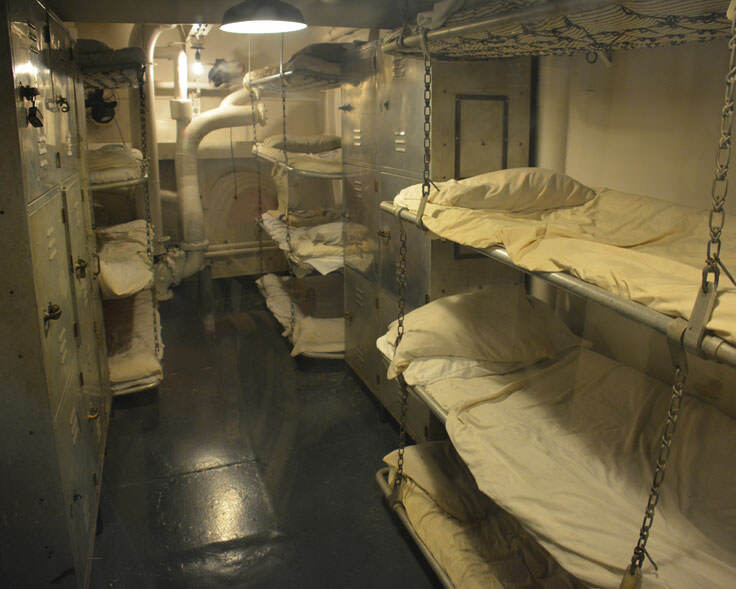 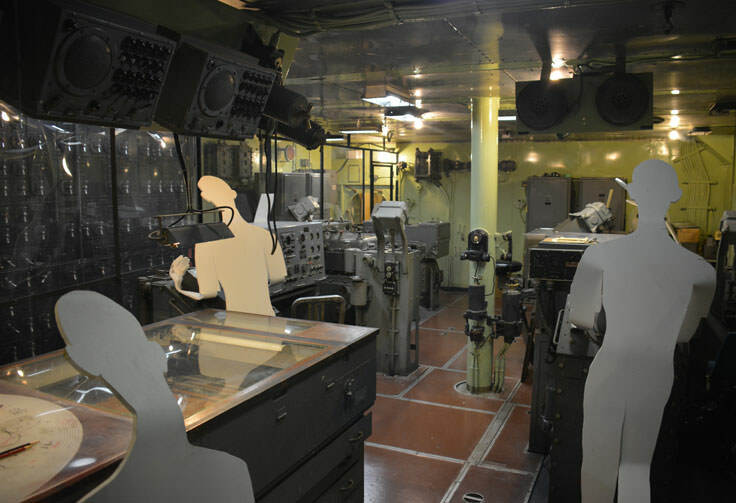 Patrons are welcome to take a self-guided tour throughout the ship from 8 a.m. to 5 p.m. daily (opening at noon Christmas Day) and until 8 p.m. from Memorial Day weekend through Labor Day. 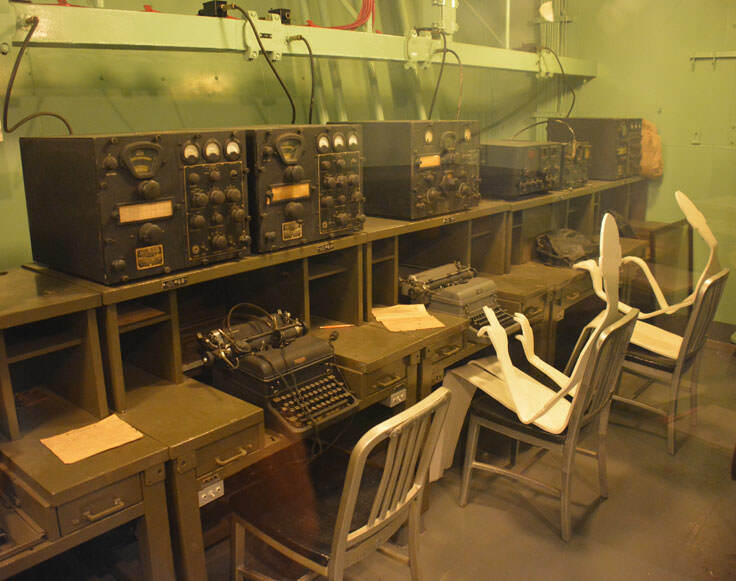 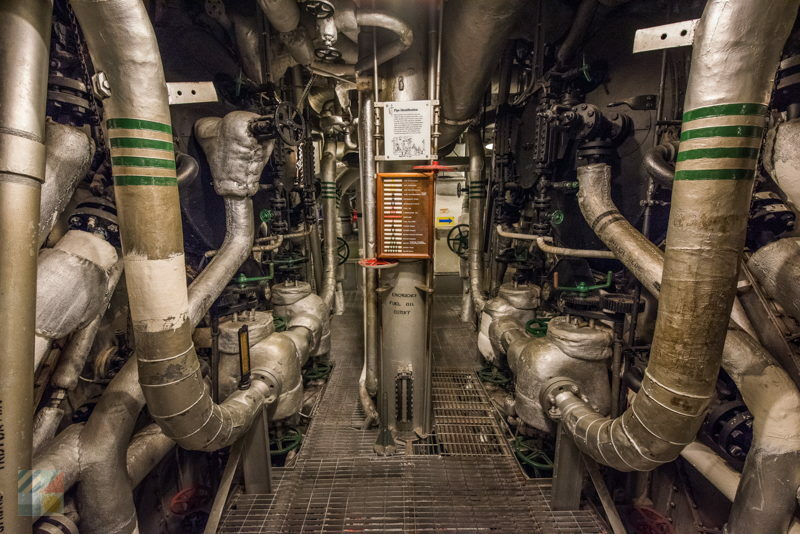 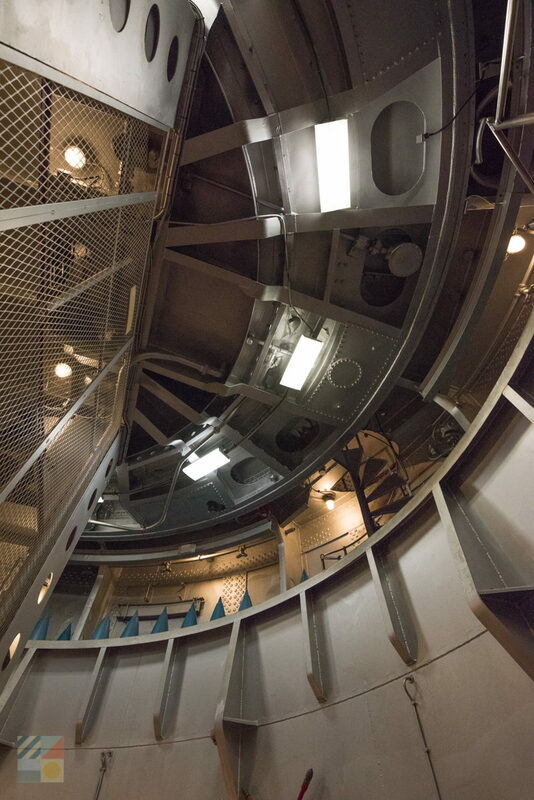 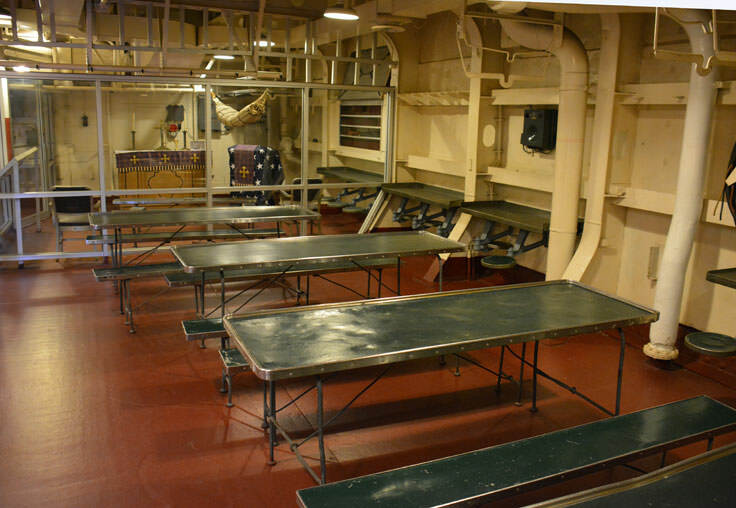 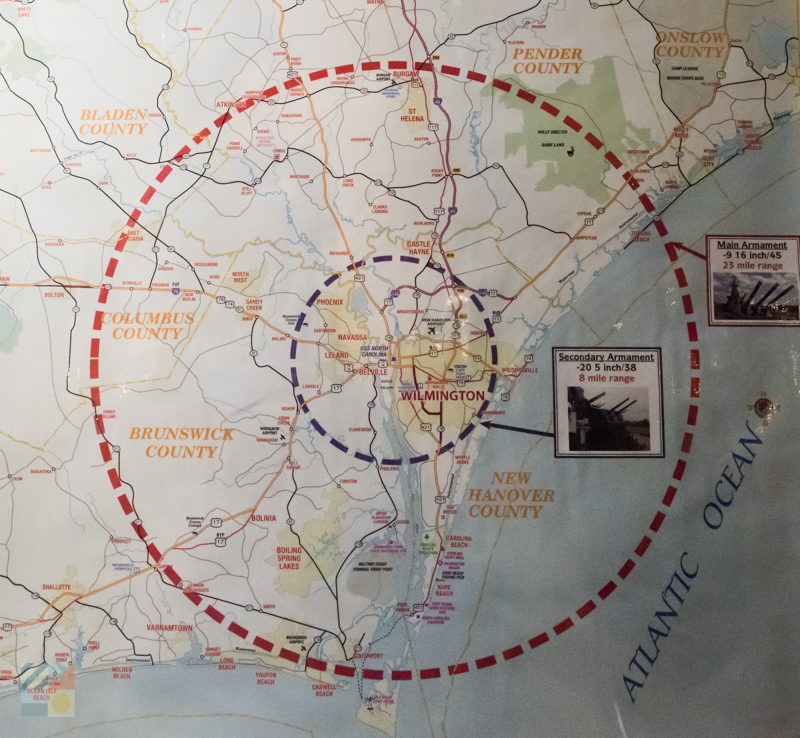 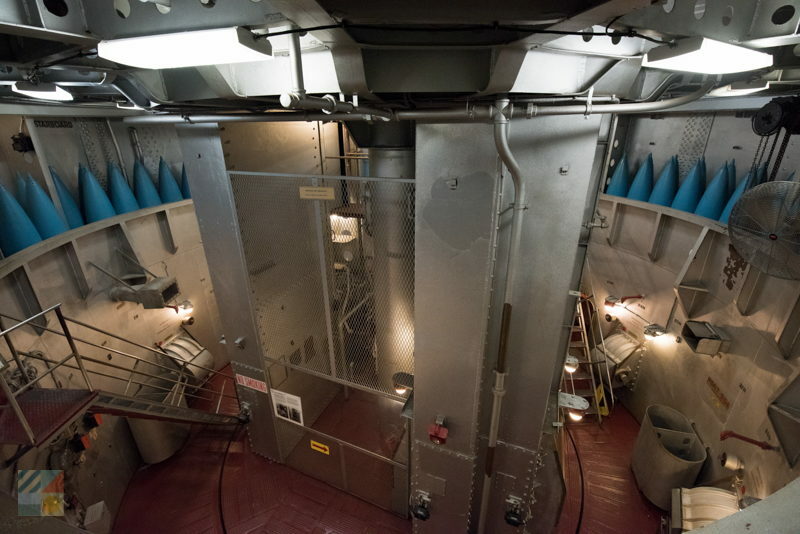 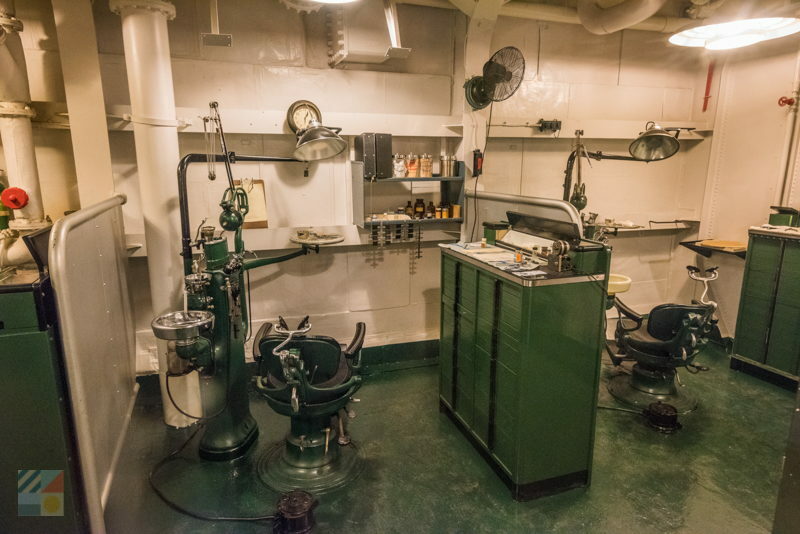 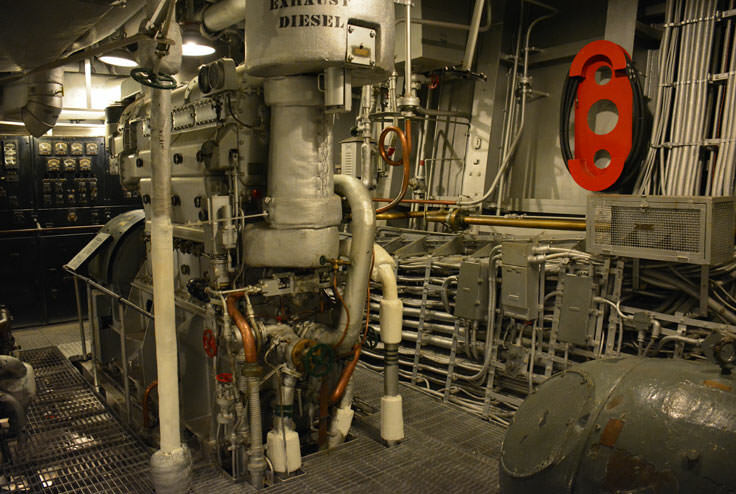 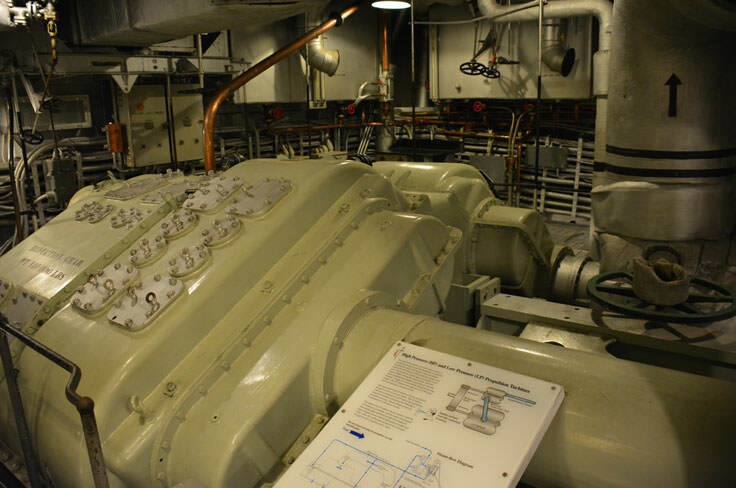 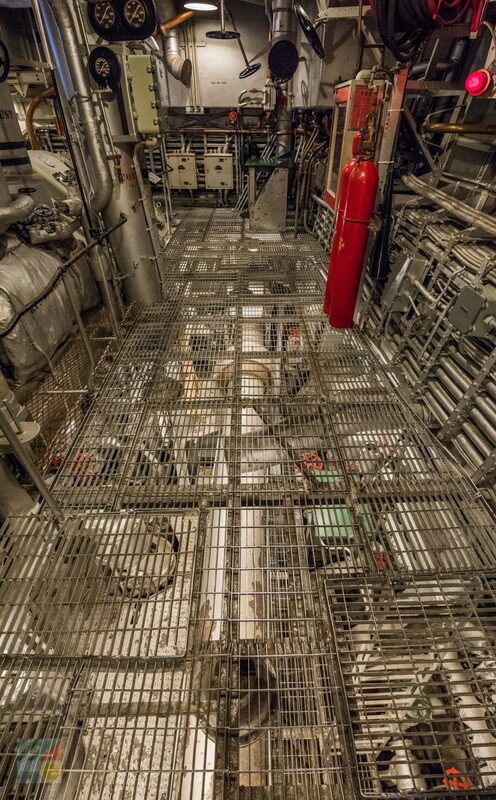 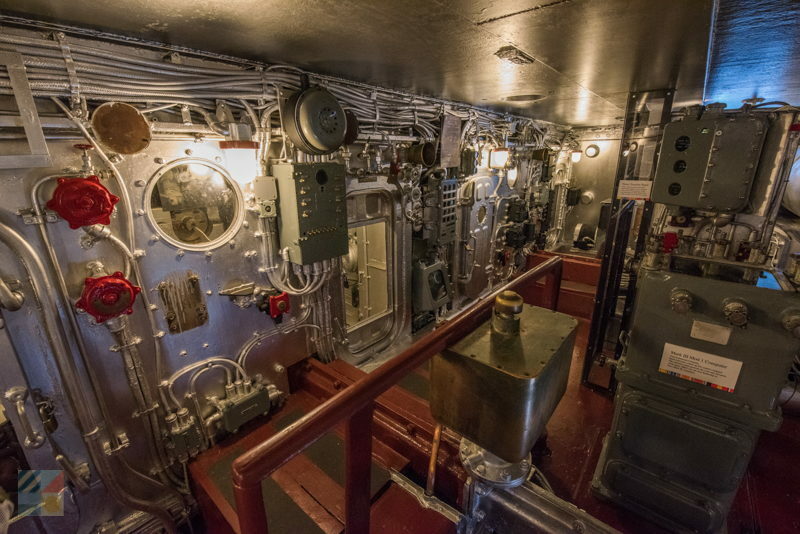 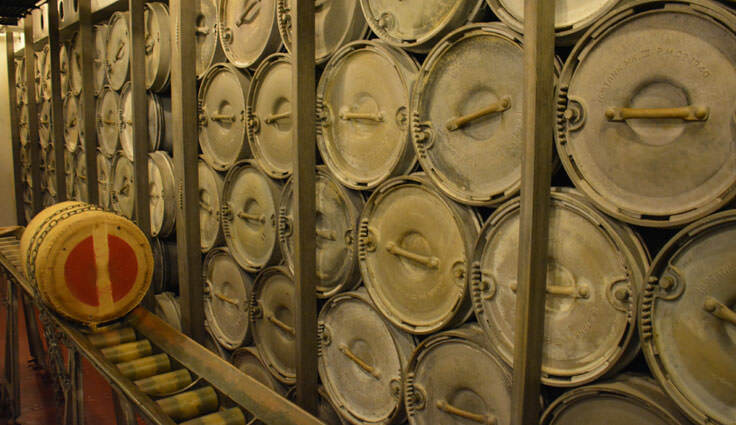 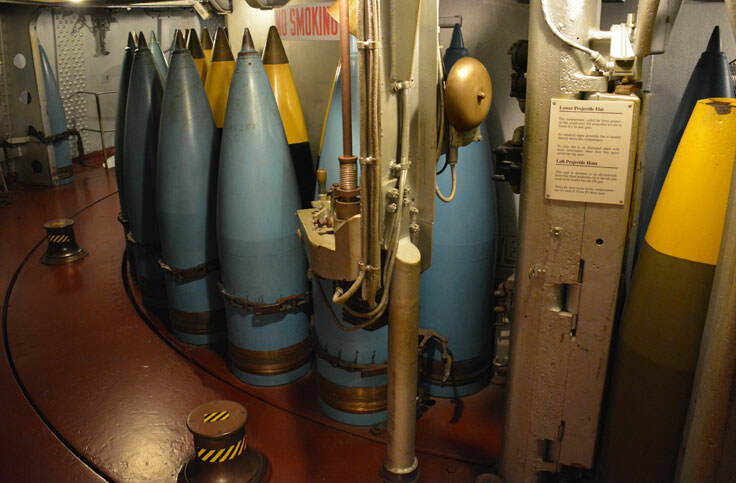 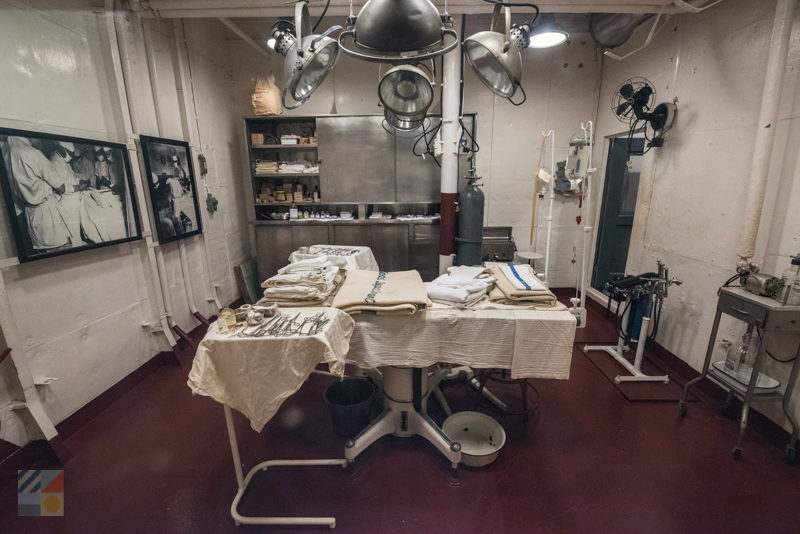 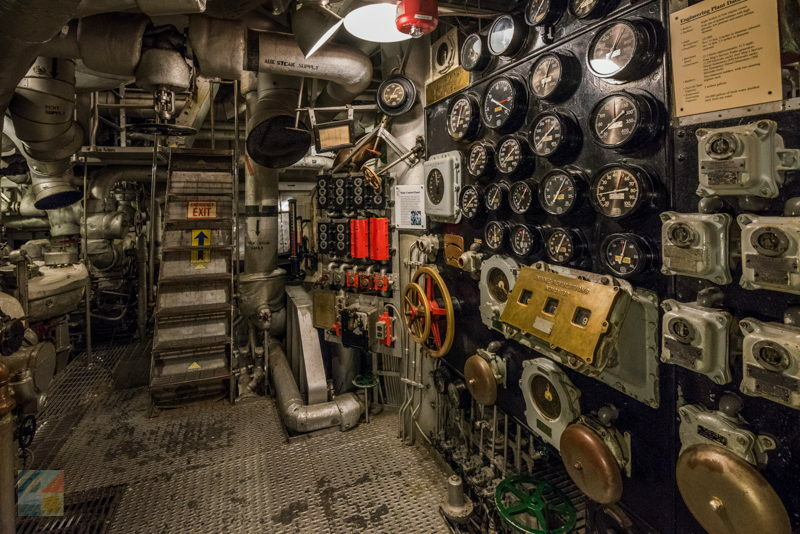 Areas and points of interest are well-marked, and visitors should plan to reserve a good two hours to explore the ship in its entirety, from the top-level decks to the galleys well below sea level. 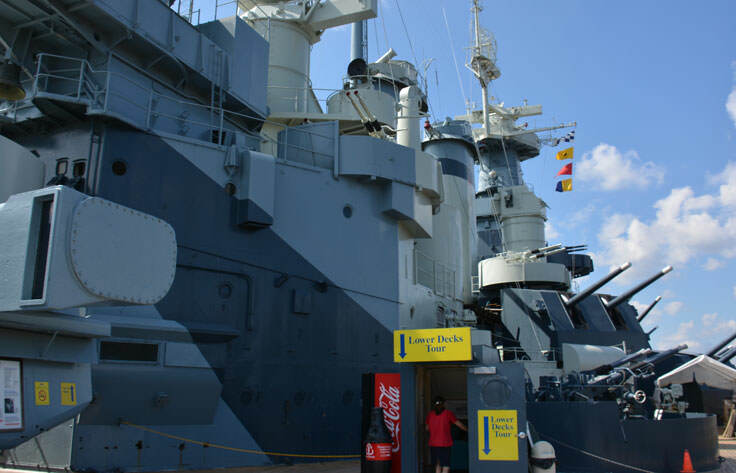 Ticket prices range from $6 for children to $14 for adults, with special discounts given to active or retired military members and seniors. 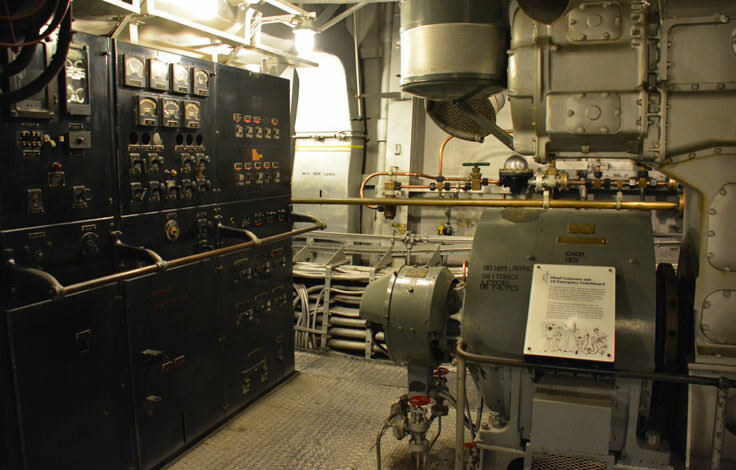 The battleship also hosts holiday events and special programs highlighting features of the ship, such as “Power Plant,” Firepower!” and “Showboat – Systems & Design.” “Hidden Battleship” tours of unrestored sections and areas of the battleship bring visitors to the depths of the battleship to unearth the engineer's office, torpedo area, engine rooms, fire control tower at the top of the ship, and much more. 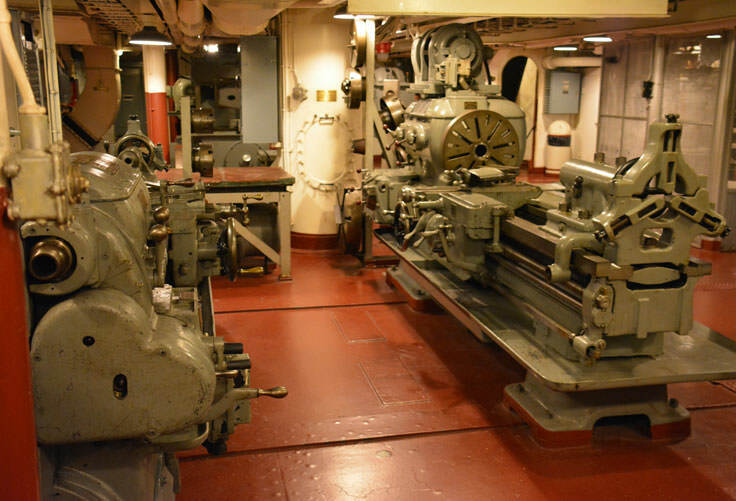 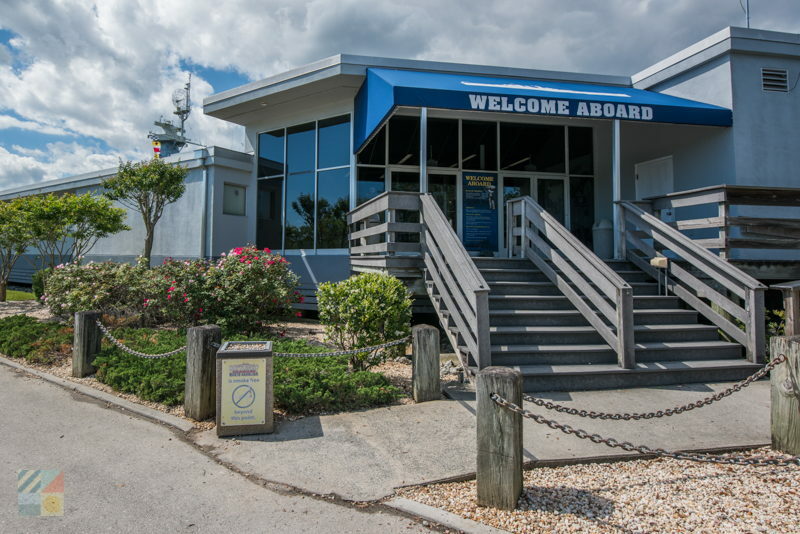 The ship is also open to school groups (with educational programs available for students of all levels), for birthday party rentals and for other events that attending guests will never forget. 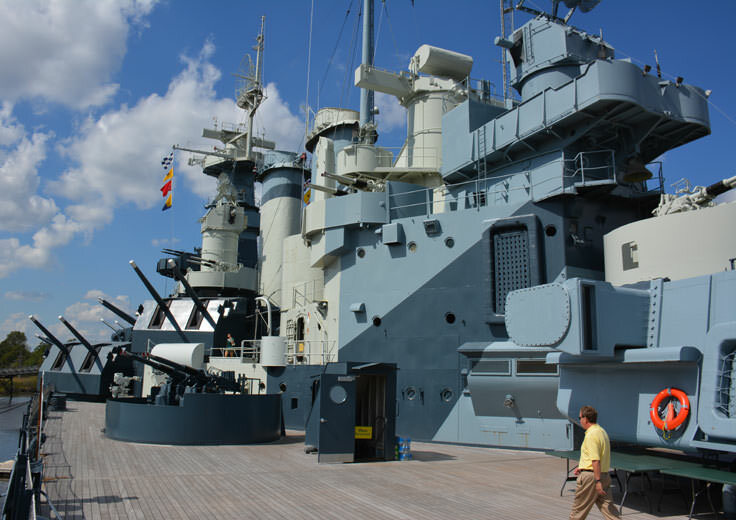 The Battleship NORTH CAROLINA is worthy of exploration any day of the week. 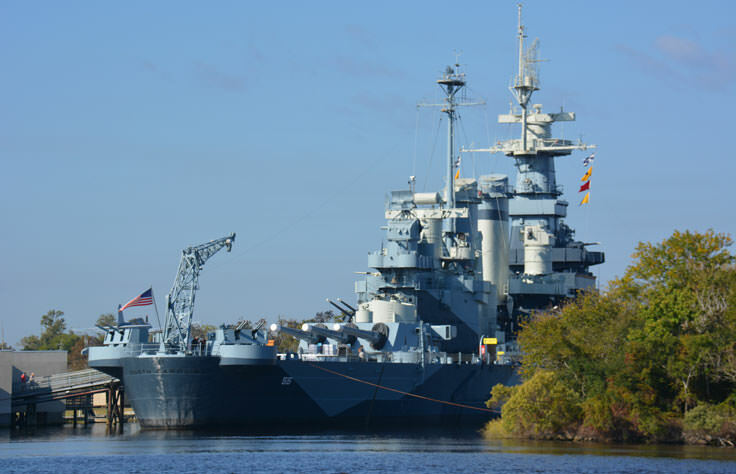 Bring a sense of adventure, a love of history, and an appreciation of fantastic waterfront views of the city of Wilmington, and see why this "Showboat" is still one of coastal North Carolina's most beloved historical landmarks.